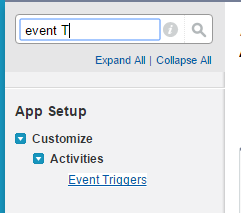 Upon creating an event for a lead via Chili Piper Calendar Round Robin, you may use Salesforce triggers and a bit of APEX code to change the lead owner to the event’s assignee, convert the lead to a contact/account and open an opportunity, all automatically. 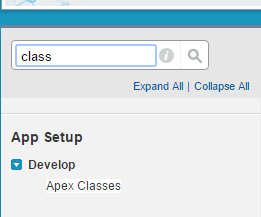 This class above creates an opportunity with the account name as the default name of the opportunity & default stage. Add the following code. You may change “Demo Small Business’” and “Demo Mid Market” with the meeting types you already setup in Chili Piper.